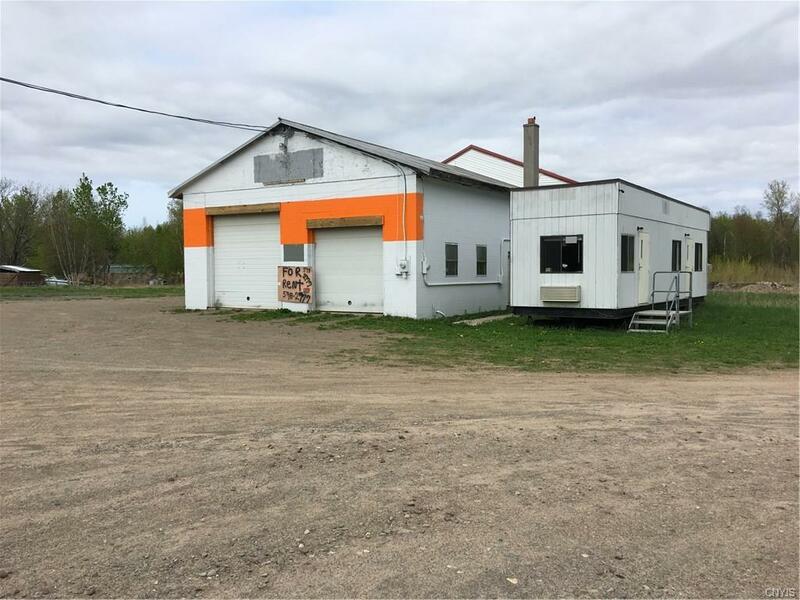 Located near an active corner with a gas station, this building/lot is a great location for automotive sales, repair or any other type of business that needs this type of space. 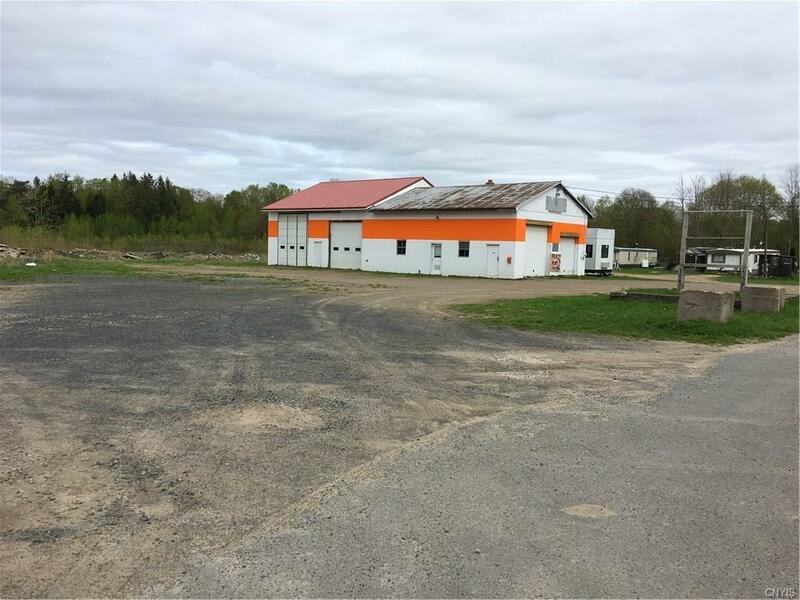 Well-built block building has 4 overhead doors, 2 overhead lifts, and wide-open space! 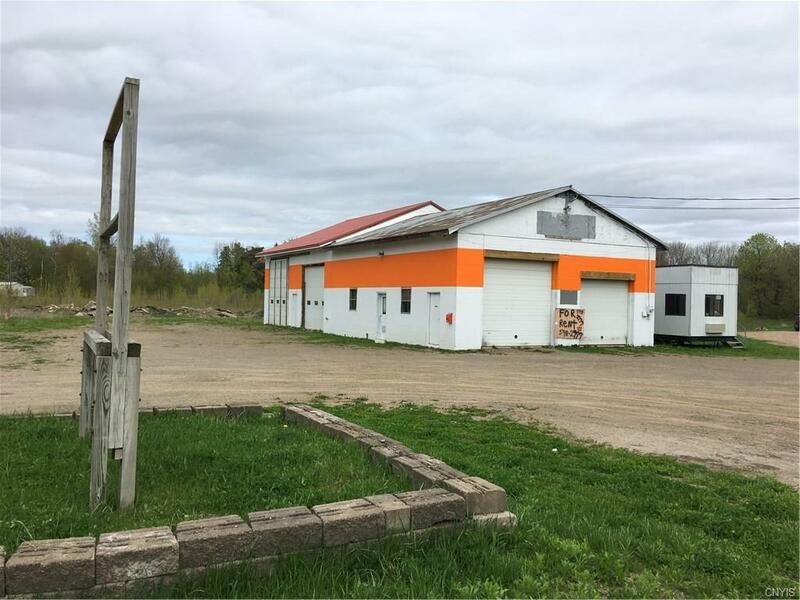 This building is being offered with 2 acres of land, and the seller would entertain selling the 2 mobile home sites to the RIGHT of this property. 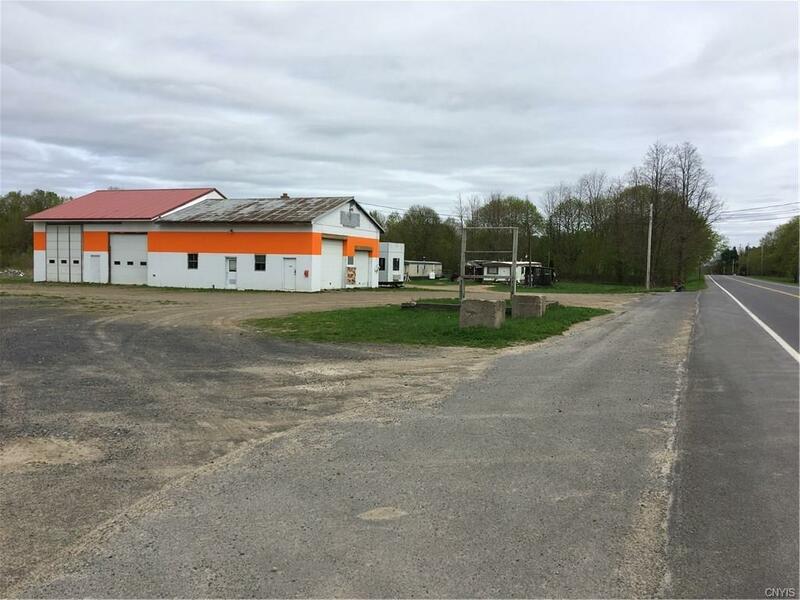 Mobile Office Trailer is not offered with this sale, but the owner will negotiate if desired.